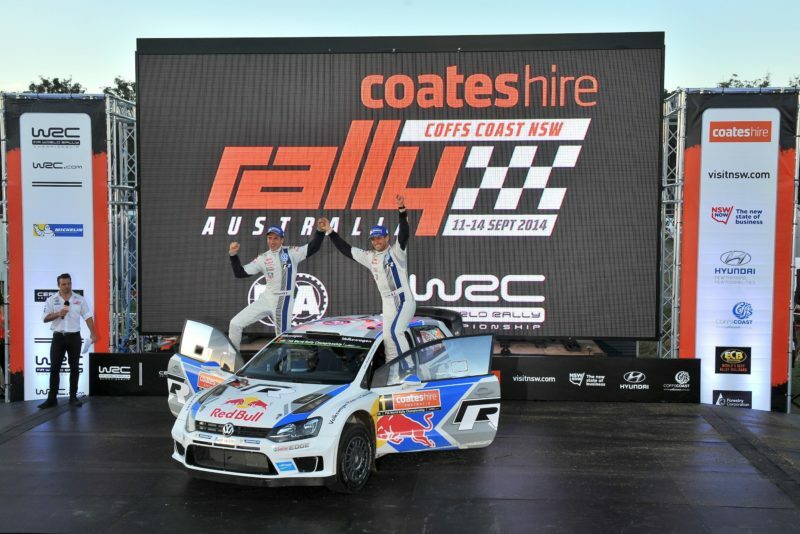 MUNICH (Thursday 14 May 2015) – Rally Australia has been included among an initial nine events proposed for next year’s FIA World Rally Championship. The Coffs Coast, New South Wales, event was approved at an FIA World Rally Championship Commission meeting in Paris on Tuesday. It will now be submitted for final ratification by the FIA World Motor Sport Council, with a view to the 2016 calendar being finalised by September. This year’s Coates Hire Rally Australia will be on 10-13 September. If ratified, 2016 will be the 25th Rally Australia since the event started in 1988. Australia, Argentina, Finland, Italy, Mexico, Monte-Carlo, Sweden, Poland and Spain were proposed to the FIA by the Munich-based championship organising company, WRC Promoter. Only rounds one and two, Rallye Monte-Carlo and Rally Sweden, have been given dates so far – 21-24 January and 12-14 February, respectively – and WRC Promoter has yet to nominate events to fill remaining places in the calendar. Managing Director Oliver Ciesla said the final list was likely to again comprise 13 rounds, but could include one or two new additions. “We also have exciting proposals on the table from countries not currently on the calendar and discussions have started with a view to bringing at least one, and perhaps two, of those events onto next year’s calendar,” he said. 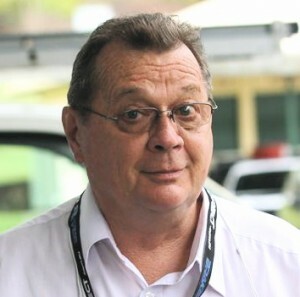 Mr Ciesla said the early announcement of Rally Australia and the other eight proposed rounds, which all have multi-year agreements with the WRC, was made to allow organisers to start planning. “WRC is unlike other FIA world championships in that it begins in January and so we have the luxury to select the dates for Rallye Monte-Carlo and Rally Sweden in the knowledge there will be no conflicts,” he said. All the nine nominated 2016 events are subject to a satisfactory running in 2015. Rally Australia is supported by the New South Wales government through its Destination New South Wales tourism and events organisation, by the Coffs Harbour City Council and by numerous commercial sponsors and partners.